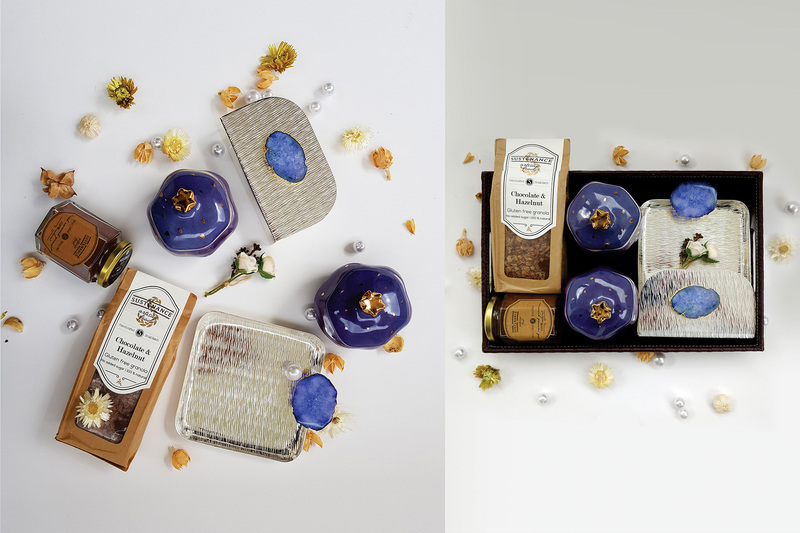 Our Lavendar Love Gift Box includes a handsome variety of luxe indulgences, and agate accessories to keep forever. Perfect for feteing a new union, home, job, birthday—anything that calls for a celebration and pure enjoyment! 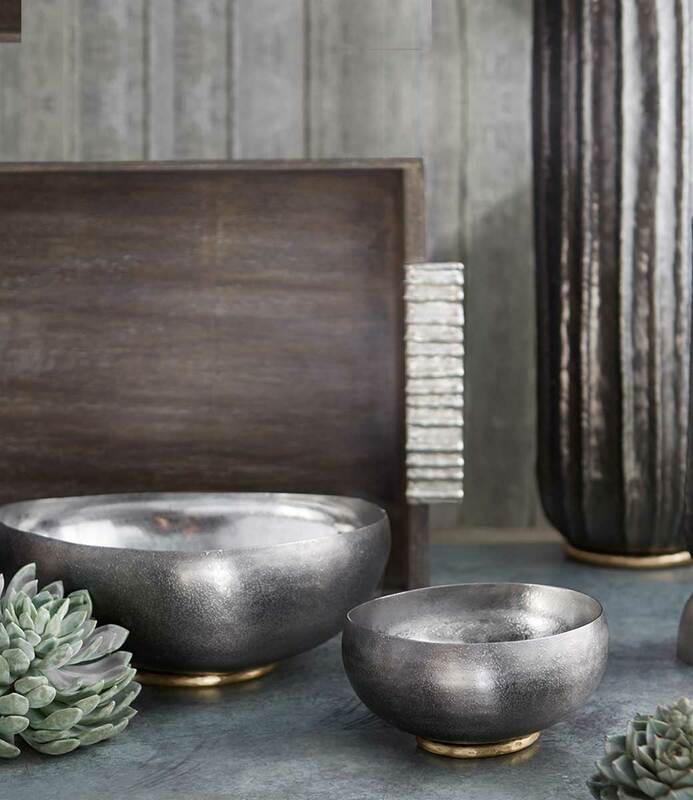 Agate Platter - Small, Agate Napkin Holder, Pomegranate Candle - Ultra Violet (Set of 2), Chocolate Hazelnut Granola 300g, Hot Chocolate Mix 200g, Leatherette Tray.